Worried by dwindling donor funds for the elimination of Mother to Child Transmission of HIV (eMTCT), experts have urged the Federal Government to boost funding, political commitment, health infrastructure and ensure adequate engagement of the private health sector to achieve the goal. According to them, lack of political commitment, and funding at State and LGA levels, weak health infrastructures as well as inadequate engagement of the private health sector are some challenges against elimination of new HIV cases in children. The experts spoke at the opening of a three-day communication strategic review workshop by Journalists Alliance for Prevention of Mother to Child transmission of HIV (JAPiN) in Calabar, Cross Rivers State, recently. 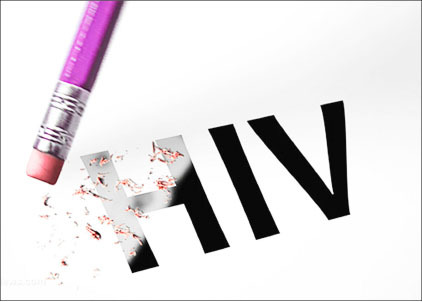 Decrying the country’s dependence on foreign donors to eliminate mother to child transmission of HIV, one of the experts, Dr. Sunday Aboje, National Coordinator, National AIDS/STI Control Programme (NASCAP), said that there is need for Federal Government to take over the programme. Dr Aboje, who was represented by Assistant Chief Scientific Officer of the agency, Taiwo Olakunle, also called for timely release of budget for AIDS control, prevention, and treatment. He further attributed over-reliance on foreign donors to be responsible for the lack of coordination in the HIV Health Sector Response, saying this result in duplication of efforts, parallel programme, among others. Dr, Aboje said: “Over-dependence on external donors is also responsible for lack of coordination in the HIV Health Sector Response resulting in duplication of efforts, parallel programme, wastage of resources with little or no impact on the patients. Aboje stated that currently, 380,000 children are HIV positive in the country, adding that Nigeria is committed to the goal of eliminating new HIV infections among children and keeping their mothers alive by 2020. In a related development, Mrs. Kadiri Oluseyi, Executive Director, Centre for Positive ‎Health Organisation, Lagos State under the platform of Abidjan – Lagos – Corridor, tasked government to increase funding for child HIV elimination programmes.